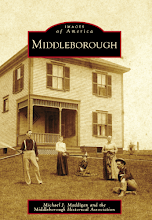 For a community with so rich and varied a history, Middleborough has little recorded lore concerning ghosts or spirits. This is, perhaps, all the more surprising given the mid-19th century local fascination with Spiritualism - a fad which culminated in a spurious claim that the Central Congregational Church was haunted. 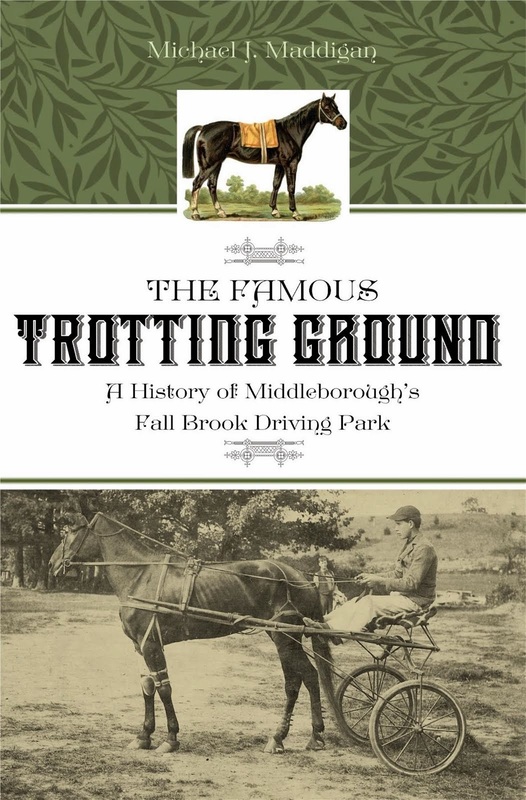 During the mid 1850s, Middleborough was experiencing a religious revival. In May, 1857, thirty-six new members were admitted to the Central Congregational Church under the direction of Reverend Isaiah C. Thatcher, the largest such increase since its organization ten years earlier in 1847. Similar additions occurred at the Central Baptist and First Congregational Churches, as well. Counter to this movement towards the organized churches, but part of the same spiritual reawakening, was the growing interest by some members of the community in Spiritualism, the belief that spirits could and did communicate with mortals. Beginning in the late 1840s when Spiritualism began to become widely popular following the notoriety of the Fox sisters in the burned-over district of New York, numerous residents were attracted to the movement. Lectures held in local venues on the topic of Spiritualism became a monthly staple, and The New England Spiritualist, the region's largest Spiritualist newspaper, advertised for subscribers locally. Initially, Spiritualism little troubled Middleborough, and most residents could find mystery in such tales as the "Spirit Whistle" which in 1855 recounted the story of the spirit of a worker accidentally killed at the Middleboro' Steam Mill on the West Side who would return nightly to sound the mill's whistle in hopes of summoning his fellow workers to help him search for the missing tip of his finger, lost in another accident at the mill. Just months later, another tale of local spirits would have a much more gruesome outcome and would ultimately turn the community against the Spiritualists. 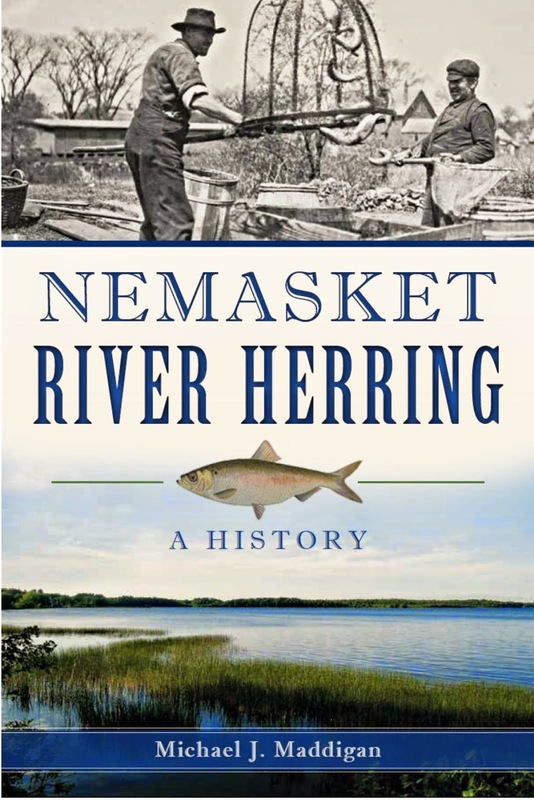 During the winter of 1855-56, Otis Bent of East Middleborough lost his son through drowning in Savery's Pond at Waterville. 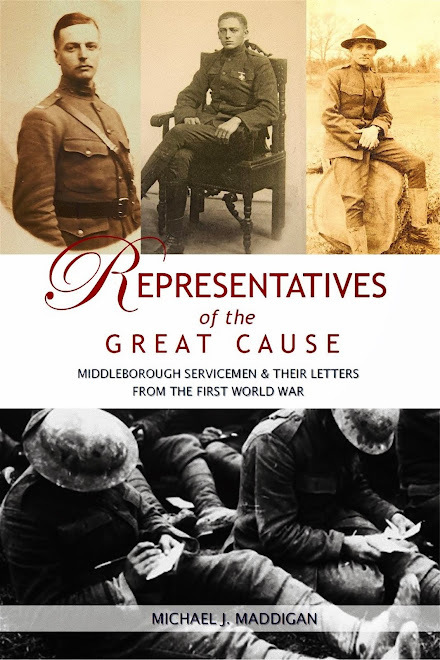 The following May, an unnamed Middleborough Spiritualist claimed to have received a communication from the spirits "that Mr. Bent's son had been dug up by a man living near Carver and the body was in the hands of a physician to be dissected." Such reports naturally reached the aggrieved family, and Mr. Bent was so troubled by them that he had his son's corpse disinterred, only to find that it had not been disturbed. The exhumation only added to the growing distaste for Spiritualism locally, and following this event, the full weight of the religious community seems to have turned against the Spiritualists. 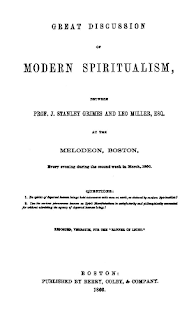 Stillman Pratt, editor of the local Gazette, and himself an ordained pastor, published a number of items countering the claims of Spiritualists. "Modern Spiritualism presents many mysterious things; but certainly if one part is mystery, two equal parts are deception and hallucination. Spiritualism is a problem ... ."
In July, 1857, Pratt's account of a Middleborough lecture by trance speaking medium Mr. Coonley who claimed to speak as Martin Luther, indicated that Pratt "saw not the first particle of evidence that he spoke in a trance state, more than in case of any school boy who goes on to the stage to perform the part assigned him." Reverend Pratt left Coonley with the parting shot, "We cannot imagine on what grounds he claims to be a trance speaker." Lectures on Spiritualism continued to be given in town, but many of them were critical of Spiritualist claims. 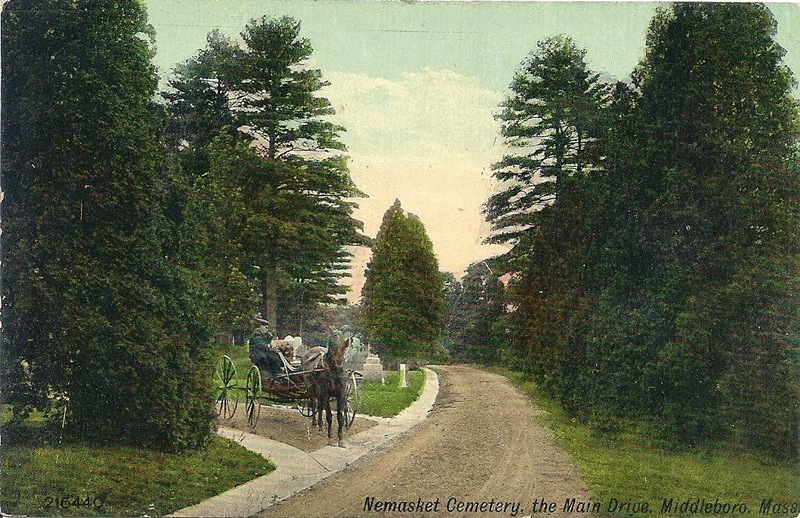 For several evenings during the week of July 18, 1858, Professor J. Stanley Grimes, an "itinerant mesmerist", lectured in Middleborough, revealing spirit communications as Spiritualist trickery. "His object is to show that all which is claimed by spiritualism, not attributable to deception, is perfectly explicable." 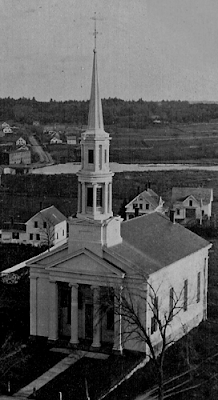 In this effort, Grimes undoubtedly had the support of both Pratt and Reverend Thatcher of the Central Congregational Church, an alliance that prompted what would become the most notorious incident of "haunting" in the town when loud rappings by "spirits" disrupted the following Sunday morning's service at Thatcher's church. Later reports in more unsuspecting newspapers would claim that the "mysterious rappings were heard from all parts of the house, even from the precincts of the sacred pulpit", with "many of the congregation becoming so frightened as to leave the house, and the minister turning pale." Though Reverend Thatcher did not become pale or frightened, as reported, he certainly seemed disoriented by the unprecedented disruption, stopping several times during his sermon and, once, muttering, "I don't know what is the matter here today." 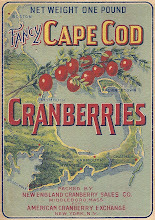 Editor Pratt, however, did learn what the matter was and exposed the entire incident as a hoax, blaming the disruptive rappings on Mrs. J. W. Currier, a Spiritualist in attendance that morning. Despite reports to the contrary, the rappings were truly heard by witnesses in the church as emenating from one area only. 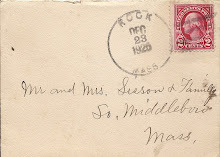 As Reverend Thatcher attempted to maintain some semblance of propriety and order during the delivery of his sermon, a number of "members of the congregation went into the basement, and finding all the sounds to come from one place, marked it, and going above found Mrs. Currier sitting over it, and those sitting near her, on either side, testify that the sounds came from her." 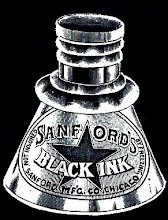 Pratt expounded: "There was nothing mysterious about the rappings any more than when one brings down his heel upon the floor, or kicks over a table, or when a medium makes her raps with a pencil, with the handle of her parasol, or with a small cane fastened into her skirt, or on a tin box embedded in the cotton of her bosom." Reverend Pratt was irate and sharp in his criticism of Mrs. Currier - "the glory or shame of the transaction belongs to her exclusively" - and went so far as to label her a "rogue." Pratt's disgust at the sacrilegious manner in which solemn worship had been disrupted was barely disguised. "Comment on such transactions, during the light of the nineteenth century, is unneccessary," he fumed. Mrs. Currier's behavior was attributed to "her wrath against Grimes and the churches" for their local hostility towards Spiritualist claims, and, not surprisingly, with Mrs. Currier's departure, no further disturbances occurred at the church. Such episodes ultimately cast Spiritualism into an unfavorable light, and its popularity began to wane. But not for everyone. In October, 1872, respected Middleborough auctioneer Sylvanus Hinckley reported that he had received a communication from his daughter, Julia. She had been dead for nearly four years. 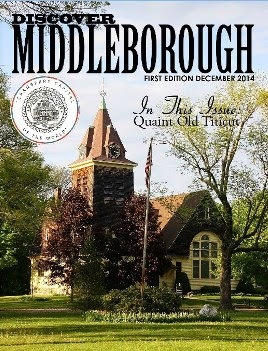 For a fleeting moment, Middleborough's Central Congregational Church was believed to have been haunted. Loud rappings which disrupted Sunday morning services here on July 25, 1858, were attributed to ghosts by local Spiritualists, but soon afterwards revealed by the local press and religious establishment to have been a cruel and indecent hoax perpetrated solely by one particular disgruntled Spiritualist. "Henri Robin and a Specter", photograph by Eugène Thiébault, albumen silver print, 1863. Collection Gérard Lévy, Paris. 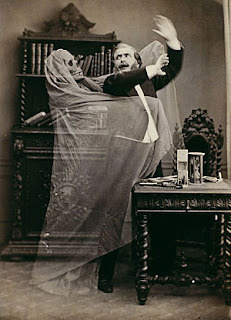 Similar trick photographs were popular throughout the mid-Victorian era. Less obvious photographs were faked in order to substantiate claims of a spirit world which communicated with the living. In 1860, two years after visiting Middleborough, Grimes continued to dispute the legitimacy of spiritualism. Though an earlier investigation into spiritualism by a panel of Harvard experts proved inconclusive, the growing fraud surrounding the field ultimately led many to lose interest and the fad waned, though interest was renewed in the 1920s.